Please enjoy our new interactive newsletter format! You can now register for classes or programs and get more information on our impressive array of offerings here at WISC! Gymnastics Academy. Drop in only! $10/person, Ages 6+. Parents must pay to enter gym. Drop in only! Middle Schoolers only! $10/child in advance, $15/child at door. Parents MUST sign out their kids at the end of the evening. NO exceptions! Summer Sports Camps registration is now open! 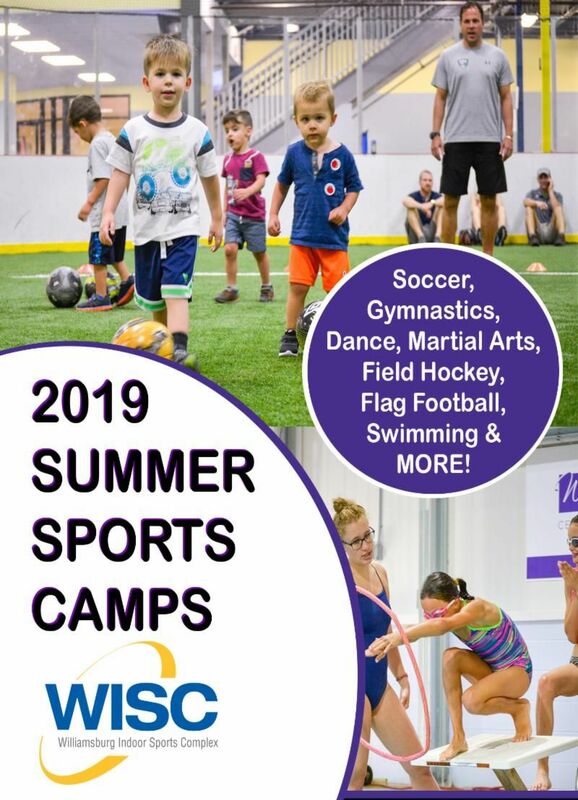 Choose from a variety of sports including soccer, gymnastics, dance, field hockey, martial arts, flag football, swimming, WISC Warrior and Survivor camps! This 11 week, fully licensed camp is specially designed to suit the needs of your 2-4 year old child. Your child will be introduced to different themes and will participate in fun activities such as story time, puppet shows, nature walks, arts and crafts, water activities and sports and games. Our rising kinder camp is designed to help your rising kindergartener prepare for the coming school year. 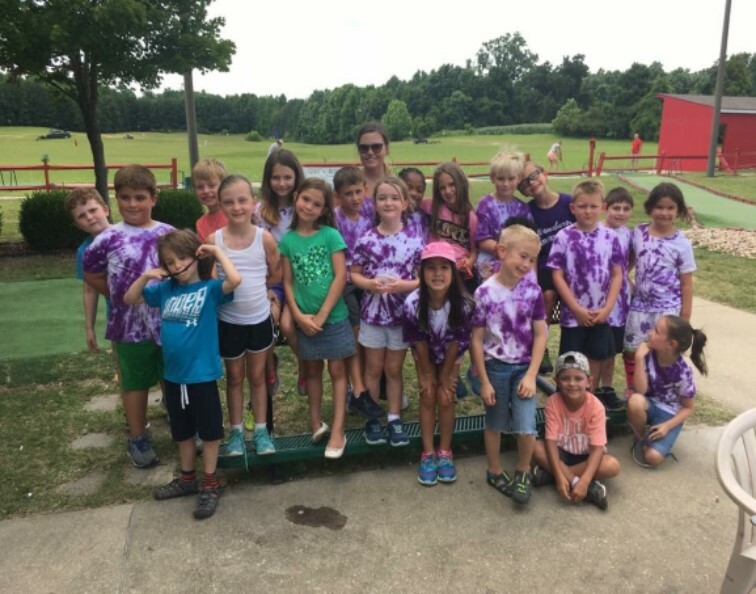 The camp includes summer fun activities, select half day sports camps, field trips and days full of projects and activities for your 4-5 year old. The Kid’s Club at WISC is the place to be this summer. 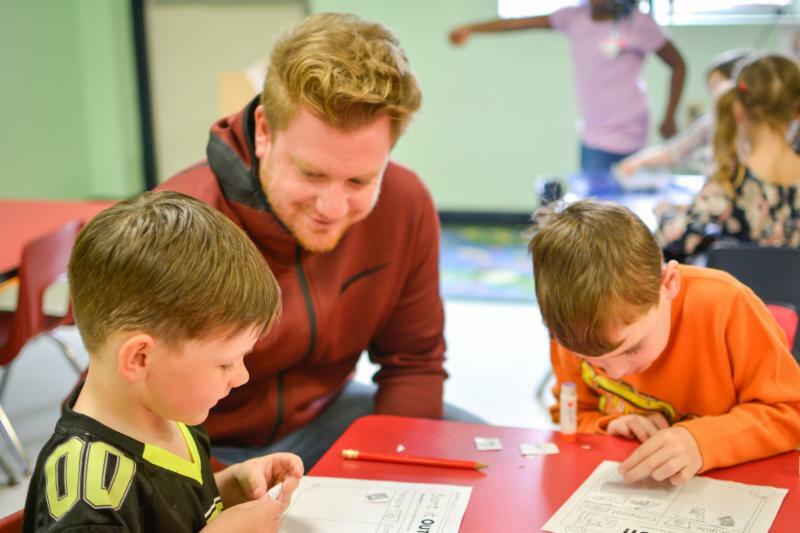 We offer an 11 week program filled with fun and excitement for children ages 5 through 12. 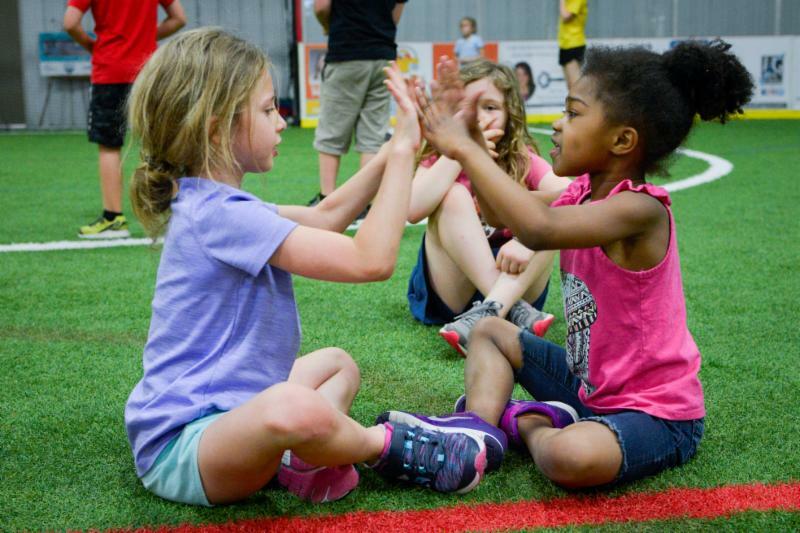 We offer an array of physical activities such as soccer, gymnastics, basketball, football, swimming as well as numerous arts and craft projects and Field trips! 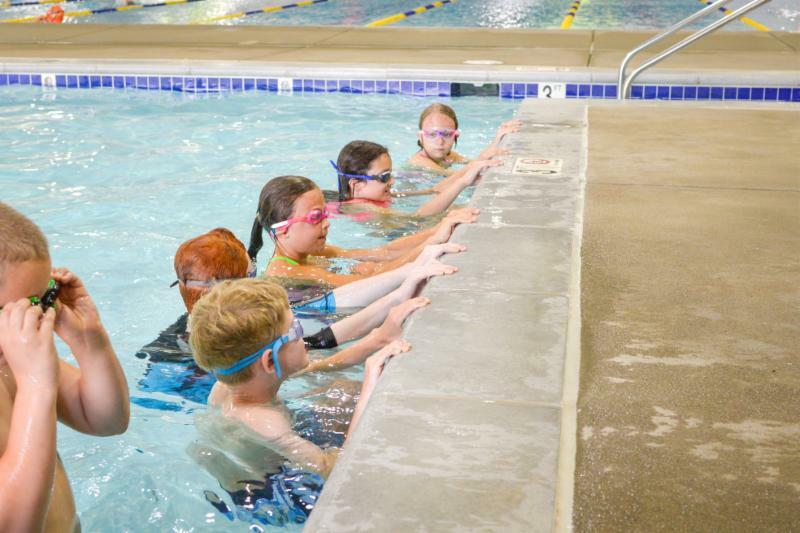 April swim lessons are registering now! Register today with the link below! Check out our new earlier evening classes at 5:30 pm on Tuesdays and Thursdays. 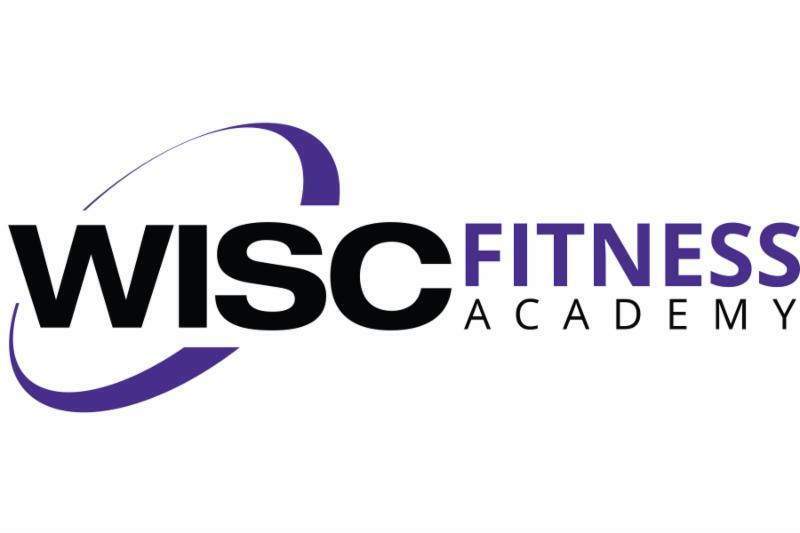 The WISC Fitness Academy offers the flexibility to attend a variety of fitness classes with one low monthly package. Choose from Paddle Fit, Paddle Yoga classes, Aquatic fitness classes, Yoga, CrossFit, Boot Camp, High Intensity Interval Training (HIIT) & more! ﻿Try it for free by clicking the link below or visiting our Customer Service Desk! 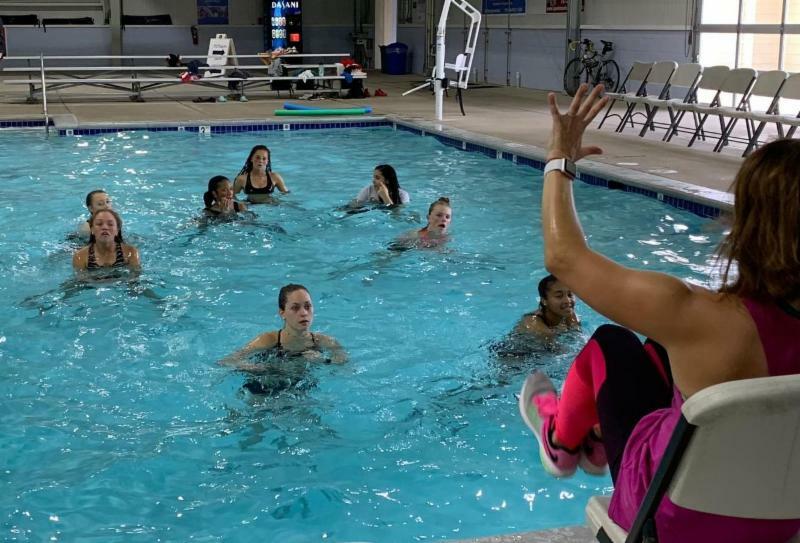 Sunday, April 28th, 11am "Water WOD"
Moving quickly from one exercise to the next, this class will be "hopping mad" all around the pool. Training the primary and assisting leg muscles to help you jump higher without impact on your joints. Click the link below to register online for this special Workout of the Day (WOD)! 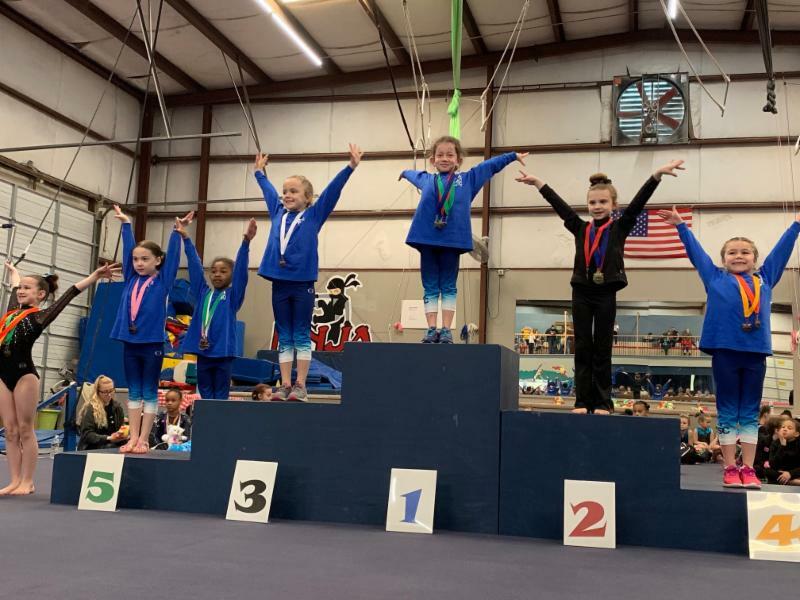 Congratulations to our Pre-team yellow & blue gymnasts who competed at the Teddy Bear Picnic on March 17 th . Lots of medals and teddy bears were brought home. It's not too late to register for our Gymnastics Team tryouts on Saturday, March 23rd! Our Gymnastics Team has been on fire this year bringing home lots of individual medals as well as team awards! Fairland Classic Trampoline & Tumbling Meet in Maryland, March 23rd-24th. We are proud of our team culture, where every child is valued and important! Our competitive results are just the icing on the cake! At the Make-A-Wish meet February 22 nd -24 th our Xcel Gold team placed 2 nd , Level 5 placed 3 rd and Level 6 placed 2 nd as a team. WISC Gymnastics also donated a total of $840 to the Make-A-Wish foundation of Greater Virginia. The team traveled to Charlotte, NC in March for the KPAC Cup. Our Level 4’s took home 2 nd place team and our Level 5’s took home 1 st place team. Enjoy this article, click on the bold links for more info! 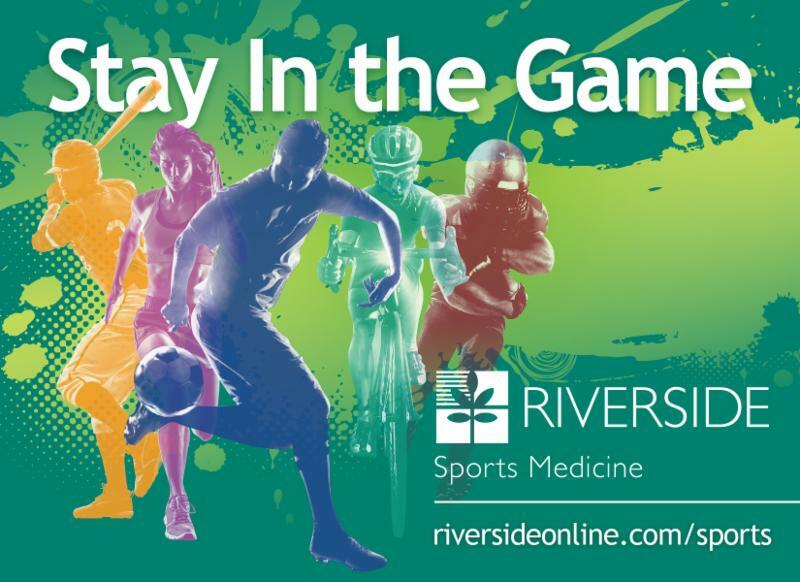 Riverside's Sports Medicine team is committed to helping athletes (from organized teams to the weekend warriors) "Stay in the Game". Explore Common Sports Injuries , organized by your sport, to learn when an expert's exam and rehabilitation plan is necessary and how to prevent injury in the first place. Read up on our Team Support program and how our sports medicine professionals - from Athletic Trainers to Sports Medicine Board-Certified Physicians - can become part of your team. We can work with you and your players on the sidelines, providing personalized rehabilitation and prevention programs. Riverside Sports Medicine is located throughout the Virginia Peninsula, with offices in Newport News , Hampton and Williamsburg . WISC is lucky to partner with so many wonderful sponsors. As our sponsors are like our family members, we ask that you support these locals businesses. 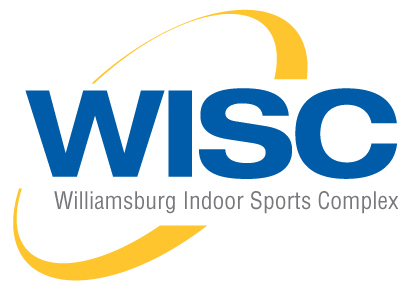 Please visit www.thewisc.com to see a full list of our sponsors.